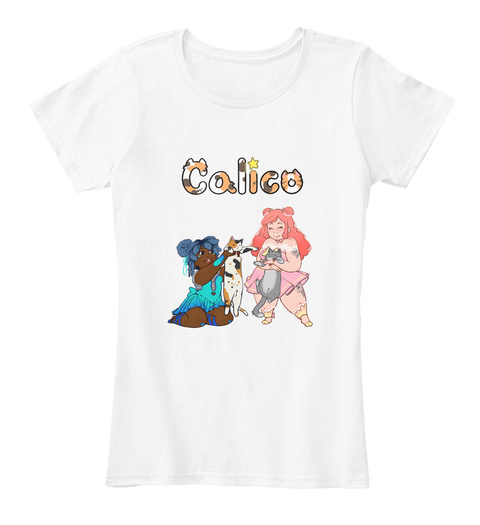 This is the second shirt for Calico! If you got the first one, you are extremely super cool for all of time forever. 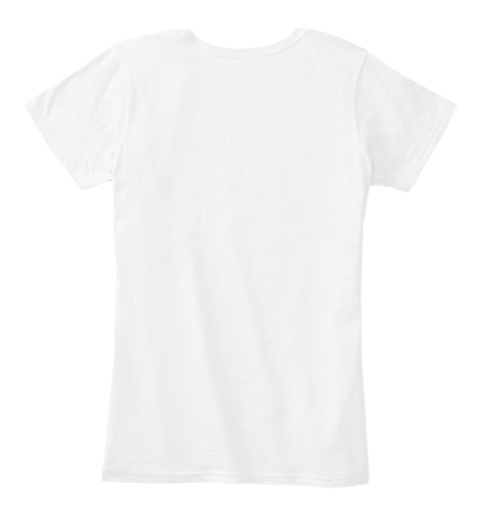 I can not legally promise that this shirt will give you magical girl powers, but I’m also not saying is doesn’t.